Polaris Vac-Sweep 380/360 Tune Up Kits are always in stock here at Pool Vac Parts. These are Factory Sealed Parts and come with the manufacturer's warranty. Compatible with both the 360 and 380 pool cleaners. 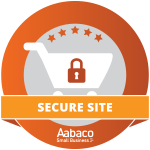 We offer the same price in our store as we do on-line! Don't buy a new pool cleaner! 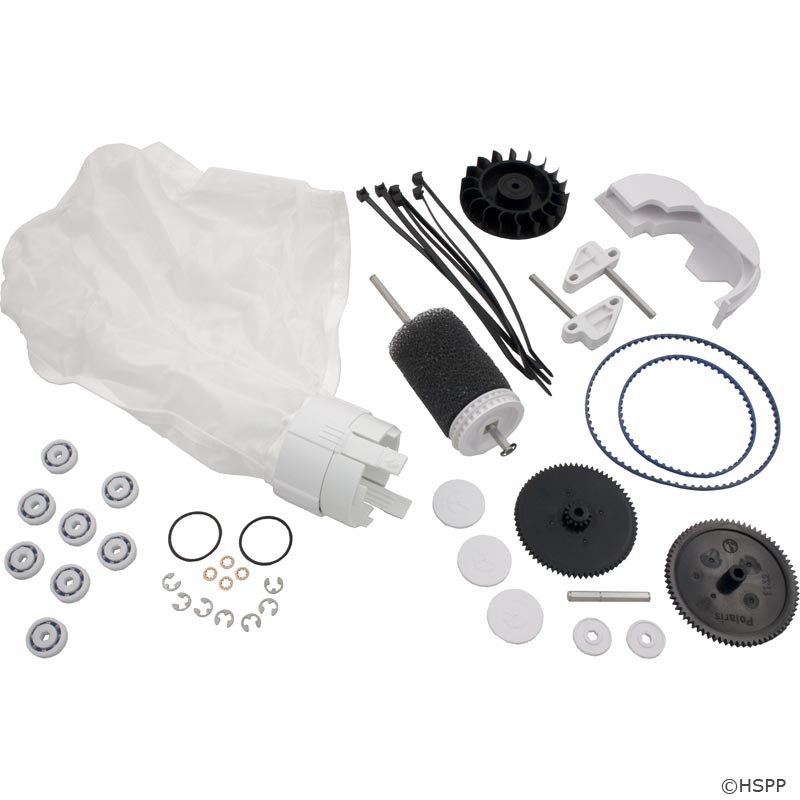 Tune up your old Polaris Vac-Sweep 380 pool cleaner by installing a Factory Tune-up Kit. This Tune Up kit has everything you need to bring your cleaners performance back to its original factory settings. Housing, Turbine Upper ©AZ Pool Supplies, Inc.